About – Well, Don't Tell the Kids! 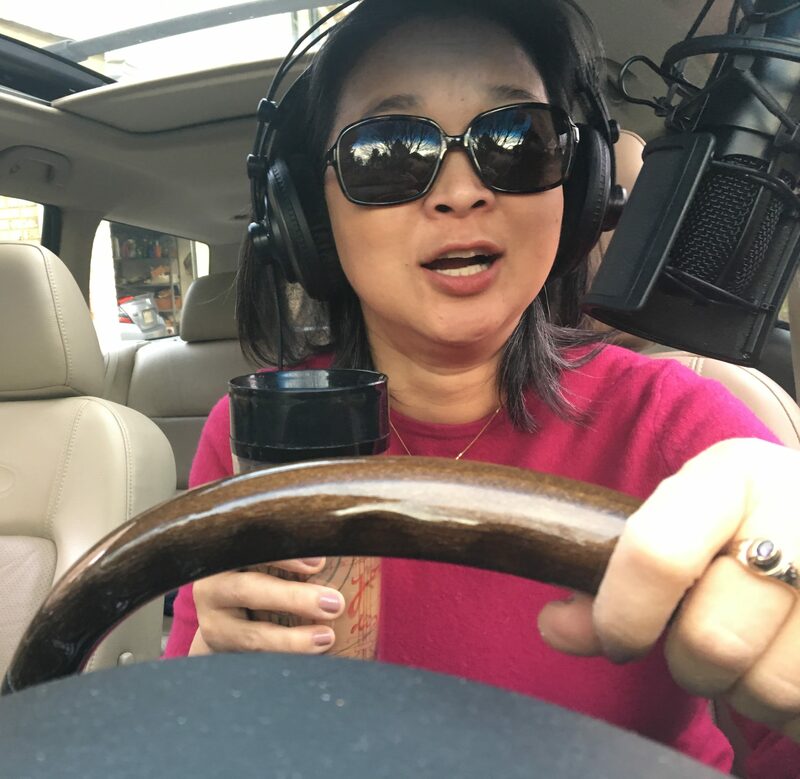 PhD (EE) turned drive-a-million-miles-mom turned podcaster, Janet shares conversations with real characters about their journeys. No reproduction without the express consent of Dr. Janet K. Lee. Copyright 2017-2019.